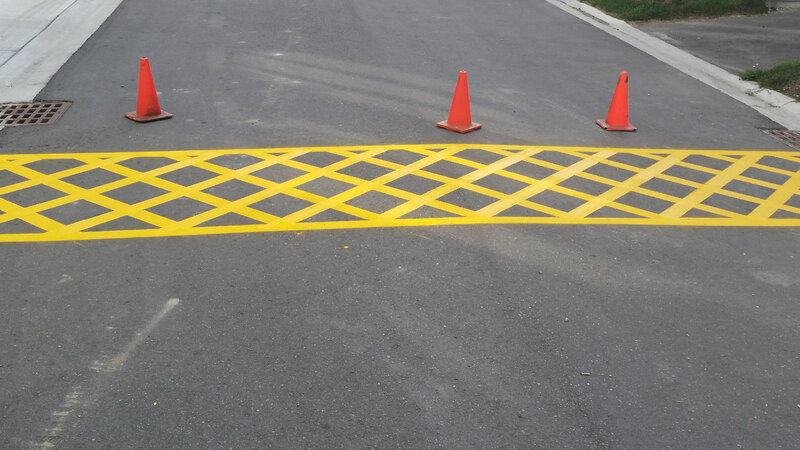 Parking Lines is a Toronto pavement marking company that provides complete commercial and residential pavement marking services. 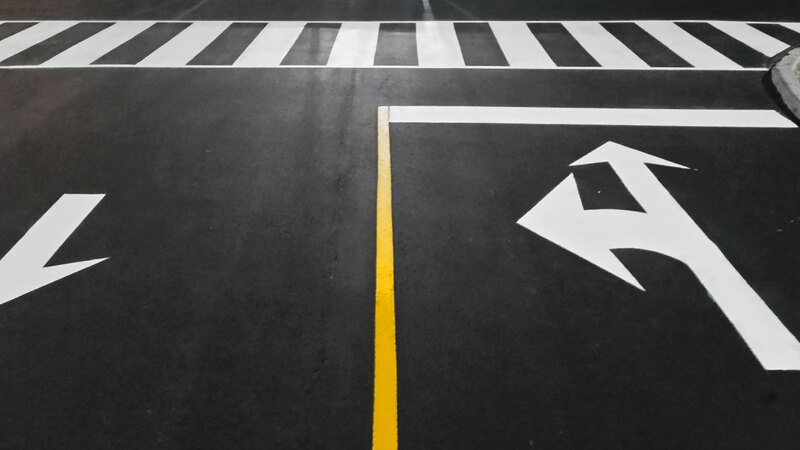 For many years, Parking Lines has handled the pavement marking requirements for Toronto and surrounding areas. Up-to-date knowledge of Toronto building code regulations. 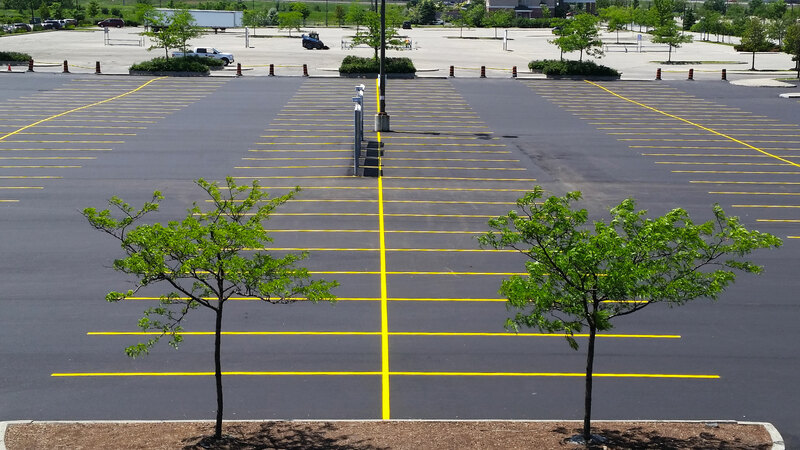 Bonded, insured, and fully licensed, Parking Lines’ qualified workforce provides skilled expertise and prompt and reliable service. For information on asphalt or concrete marking and estimates in Toronto, contact our office for a consultation.